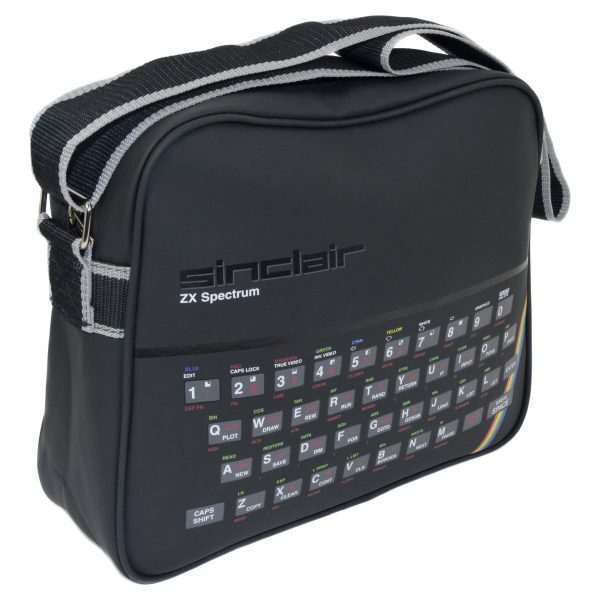 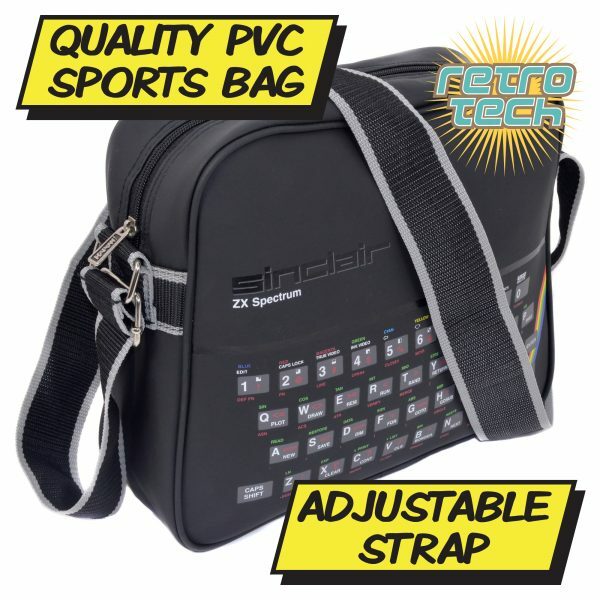 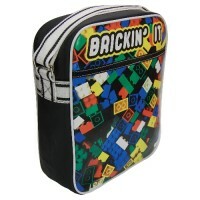 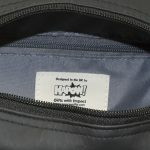 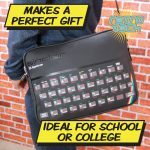 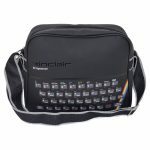 Home / Shop / Bags - Messenger Style / Sinclair ZX Spectrum Sports Bag. 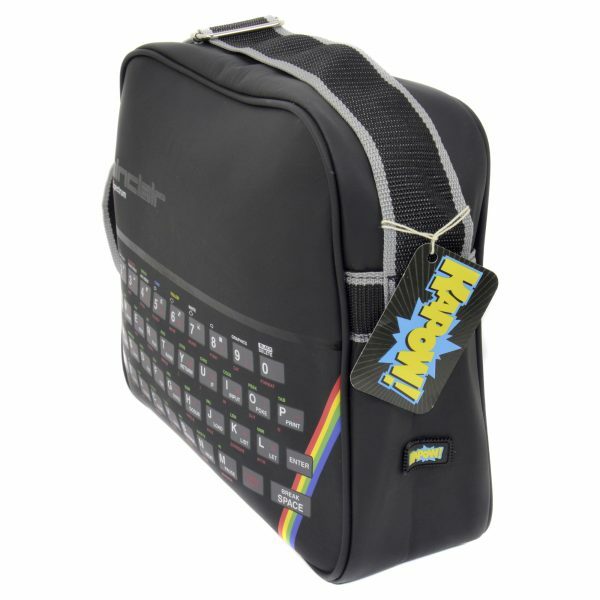 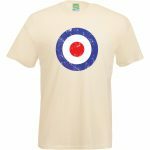 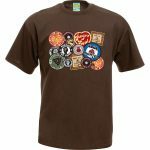 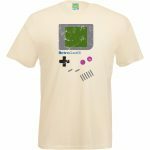 Retro ZX Spectrum Video Game Merchandise. 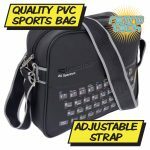 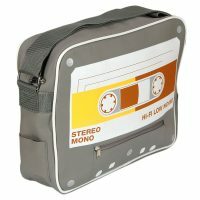 PVC bag with inner zip pocket. 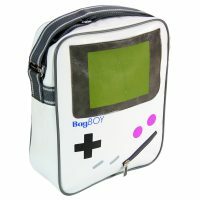 Measures approx 27cm high x 32.5cm high.